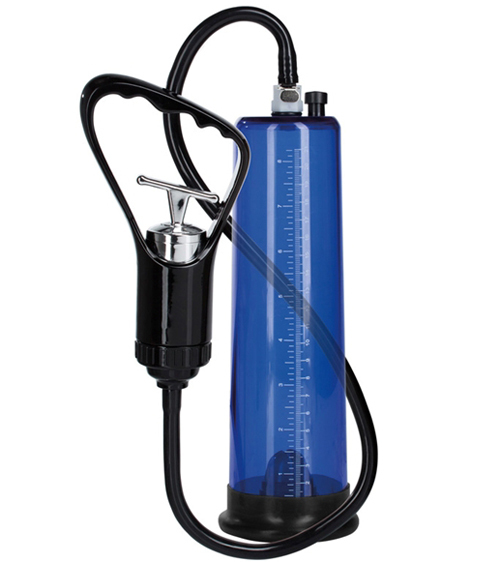 Apollo Premium Power Pump featuring: Professional grade vacuum pump with easy squeeze trigger handle. Heavy-duty oversized seamless cylinder with flanged base and universal measurements. Flexible non-crimping hose with quick disconnect.